Miva Merchant allows you to export your store data in a flat file format for editing via a spreadsheet editor. 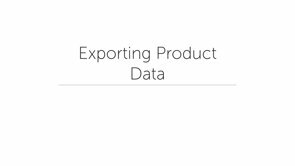 In this video we show you how to export product information. 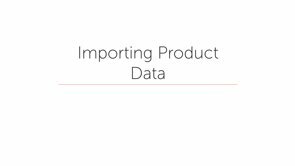 Once you've edited your product data the way you want in your flat file you'll want to import the data back into your store. We walk through the process to show you how. 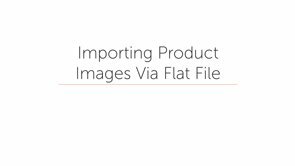 In this video we walk through the steps to prep your store so that you can import product image information using a flat file.